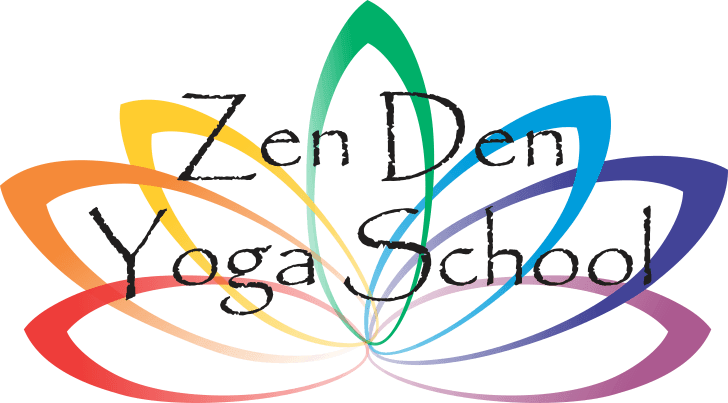 Zen Den Yoga School hosts bi-monthly ceremonies, facilitated by Ira Ohm, celebrating the lunar cycles of full and new moons. The Moon and its cycles are strongly associated with the feminine and for millennia have been associated with the symbol of the goddess, carrying the power and light of the divine female. The cycle of the sidereal month, the 27.3 days it takes for the moon to move through all 12 zodiac signs, coincides with the period of female ovulation. Additionally, the oceanâ€™s tidal activity of ebb and flow correlates with the relative positions of the moon and sun, yet the strongest influence comes from the gravitational pull of the moon. During the gentler, quiet time of the New Moon offers an opportunity for self-reflection, release, and contemplation. Conversely, during the time of the Full Moon there exists a higher vibrational frequency which is both energizing and stimulating supporting the aspect of manifestation. From a cross-cultural perspective, this is a time to â€œplant seedsâ€, to set intentions on beginning new ventures, to facilitate changes in oneâ€™s life, and to reenergize and bless projects that have been undertaken. It is the perfect time to surrender and rest in the depths of the womb of creation free of the sun that casts the shadows of our past programming and cultural conditioning. The abundant feminine energy emerges through the brilliant light available at this time representing an auspicious time for manifestation, fulfillment, completion, release, and divination. The lunar phase ceremonies offered at Zen Den Yoga are specifically designed in accordance with the energies available to support the intentions of the participants and are supported by the preparation and offering of a Despacho and/or a fire ceremony. It is my greatest honor to facilitate these ceremonies and to engage the energies of these most propitious times to support the personal and planetary transformations which are being called forth. Everyone is welcome to attend and participate, so please feel free to share this information. I do accept voluntary donations for these ceremonies, as there is no set fee established. Please refer to the Featured Events or the Events/Calendar/Location section of this site for specific information regarding the dates and times for the ceremonies. I would be most appreciative an RSVP should you plan to attend.